How do you know that the product is good or bad? The answer is very simple: it depends on the customer. The good product is the product consumers buy, and the bad one is a product customer don’t buy. All this relation we call Humanist economics, meaning that the customer is always right. Businesses have to serve them and satisfy their needs. There is not something new. 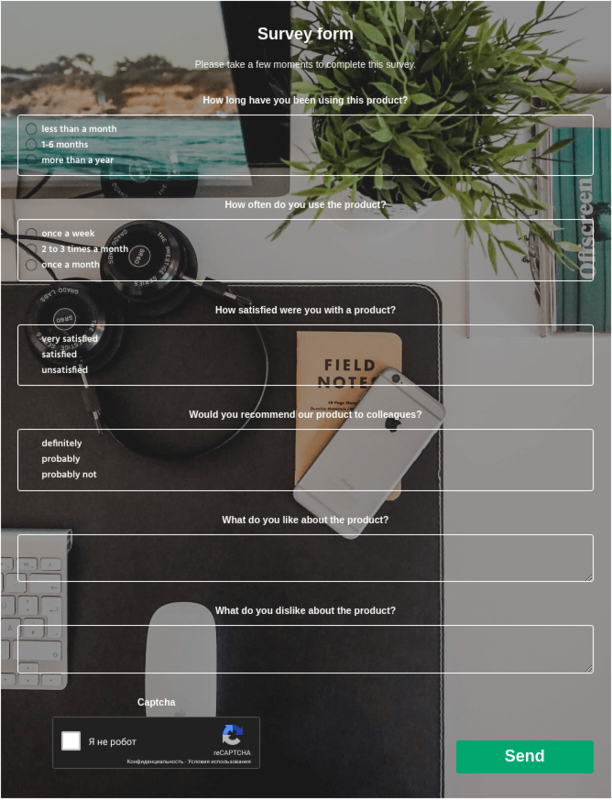 But how to know what customers need, how their preferences change, and what improvements to your product do you need? For this, marketers make surveys and create polls. Why you should do regular surveys and polls? Get some new ideas to improve existing products or create new ones. What are the main questions types? So, there are a lot of advantages you can get just making marketing surveys regularly and correct. But the main question is how to make them effective? All pitfalls are hidden in the questions. Therefore, you should learn how to answer users and form the right questions. Ranking: respondents need to rank all the answers (What’s your favorite beverages? Rank in order of preference.Milk/Water/Juice/Coffee/Soda/Wine/Beer). Textbook: a question with an open answer (How many apps are installed on your phone? Enter a number: _). What a the basic rules to create an effective survey poll? Not to contain a personal opinion about the question you ask (e.g. Our company is the best in the market. How would you rate it over others?). Also, it is important before sending a survey to prepare a good inviting message. Don’t forget to express your genuine appreciation for their participation. As a thankful gesture, it will be better to make the present for all participants. 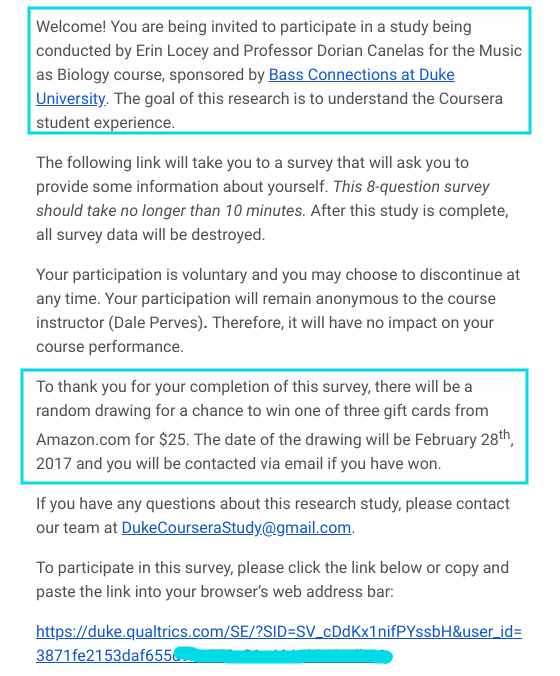 This letter was sent by Duke University and contains the inviting message and a gift. How to create a survey poll? 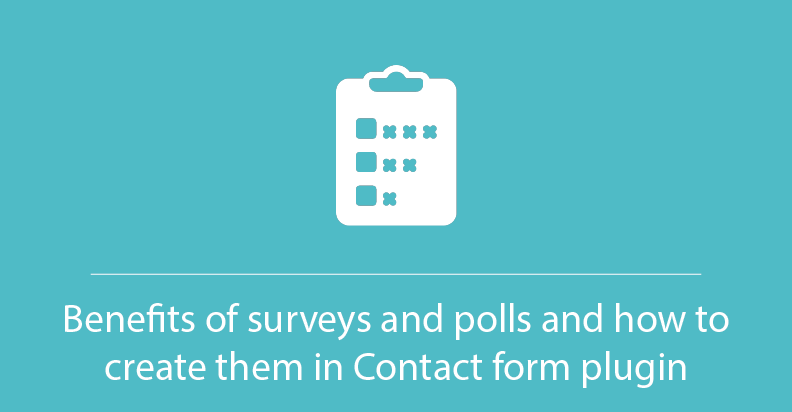 In order to create a survey poll, you need to install and activate Supsystic Contact form plugin. After that, create a new form by pressing Add New Form button. Choose the template and let’s move on. In the top menu find a special tab – Conditional Logic. 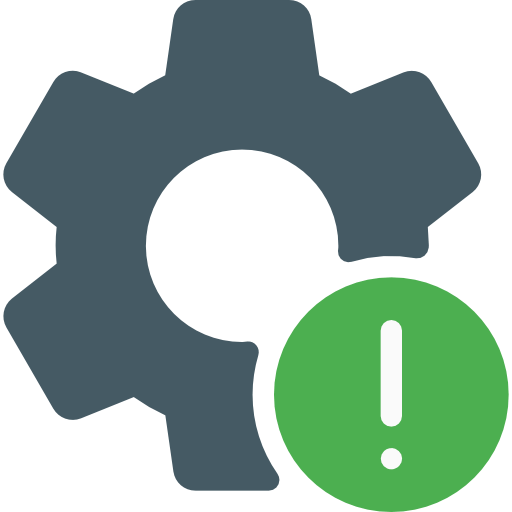 It allows you to set different conditions for all of your fields. Let’s look more closely on all opportunities available in this section. After that insert the value. After adjusting all the options, you will get something like this. So, don’t forget to save the settings of your Contact Form and enjoy the result.